As a multi-disciplined attorney, I bring knowledge, skills, and understanding from several academic disciplines that can impact your case. I integrate legal knowledge, social work, criminology and an intense research focus to enable results. Take the Smith case, for example. Mr. Smith’s wife went Christmas shopping in her Lincoln Navigator in December, 2007. That night, she didn’t return for supper. Since she was a diabetic, her husband worried about her and called the police. The next morning the police found her car in a Walmart parking lot. The video of the parking lot showed that van coming into the lot and taking a spot. Then a person comes riding a bicycle across the parking lot as if the person came from the parked van. Later, Mr. Smith was charged with both filing a false police report (every time he talked with an officer) and tampering with the evidence (leaving the van in the Walmart parking lot). In the trial with another defense attorney, Mr. Smith was found guilty based on the police finding a bike, with white-wall tires in his garage and the unclear video. 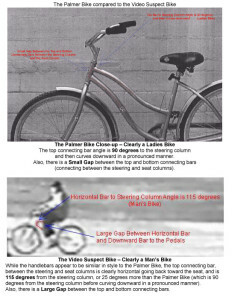 However, the bike that was found as “evidence” did not match the one in the video. When I got the case for a new trial, I asked why the video had not been enhanced. The District Attorney had told the defense attorney that it was such bad quality that TBI couldn’t enhance it. The TBI told me that they were never asked to enhance it. Thus, I got the video tape enhanced with a still photo to compare bikes with an expert from Huntsville, Alabama. 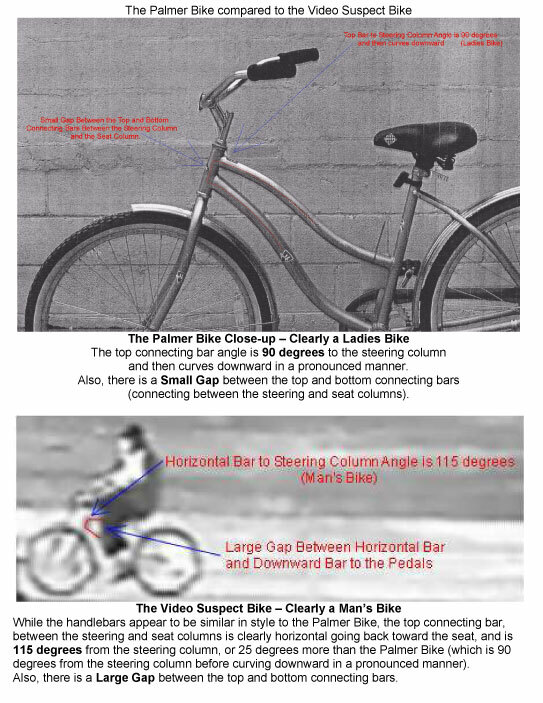 The attached photos show the Palmer Smith Bike used at trial was trully a female bike while the Video Suspect bike is clearly a man’s bike. None of this was offered at the trial. Since it was not part of the first trial, making this new information part of any of the appeals has been difficult. Now, Mr. Smith has to do a post conviction relief appeal to get this information before a court to request a new trial. His appeal to the TN Supreme Court ruled in his favor on several issues but still upheld that the jurors did have enough to convict him. It is extremely important to get any and all information that can prove a client’s not guilty plea at the first trial. For that, you may need someone who thinks very creatively and is intimately focused on your case and pertinent details.